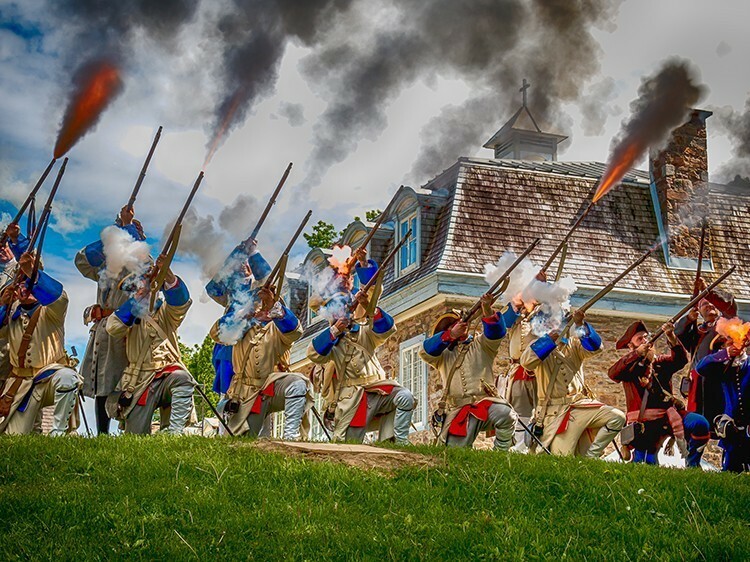 In the heart of Vieux-Vaudreuil, revisit the New France era through a series of activities and festivities the whole family can enjoy. Vaudreuil-Soulanges Regional Museum is currently holding the 27th edition of this great historical celebration, which will be held under the theme “Customs and traditions” (Coutumes et traditions). With the age-old tradition called the plantation du Mai (May plantation) as its key theme, the event offers visitors a unique interactive experience as they revisit the days of the seigneurial system.